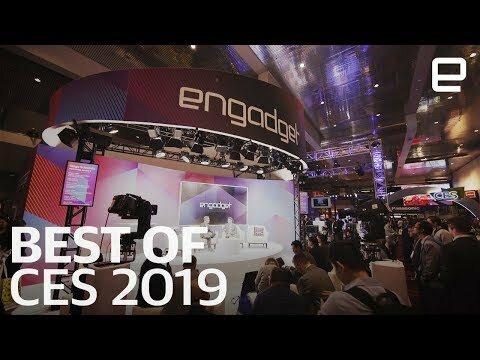 Oops, we made a mistake! 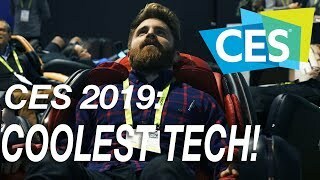 Impossible Burgers are plant-based, not a lab-grown meat. 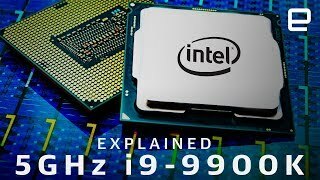 Intel i9-9900K Explained: The Road ..
How Scammers in China Manipulate Am.. 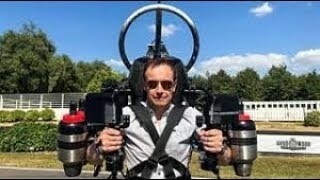 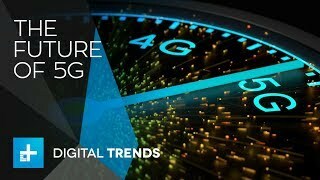 Lift off with a personal aerial veh..
How 5G will change your smartphone,.. 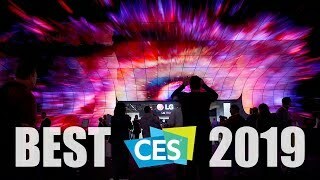 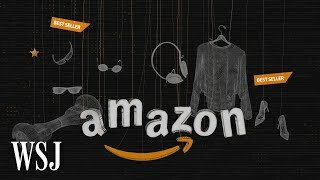 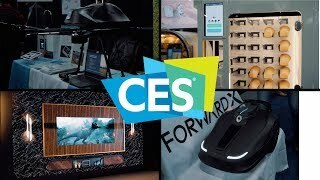 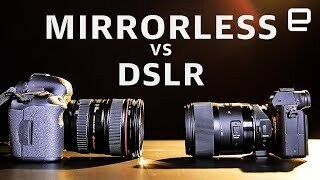 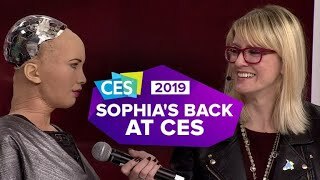 Cool Stuff from CES Unveiled and Sa..
Why mirrorless cameras are taking o..
CES 2019: Sophia the Robot is back,..
CES 2019 | Coolest Tech! 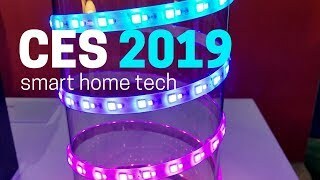 Best CES 2019 Smart Home Tech: 25 A..